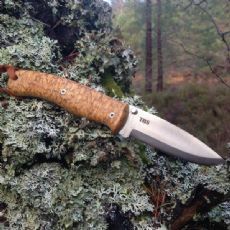 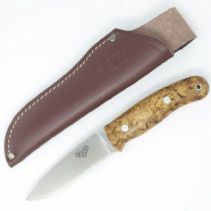 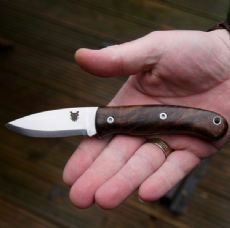 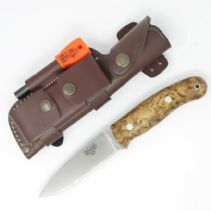 The Wolverine is the latest addition to the TBS Knives range and it is an absolute cracker. 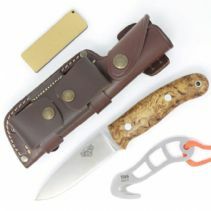 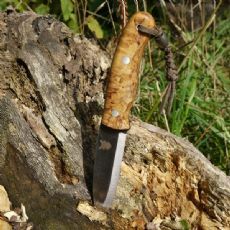 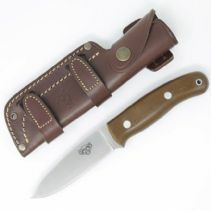 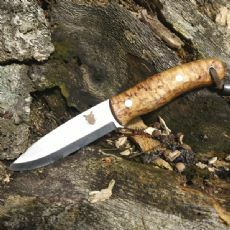 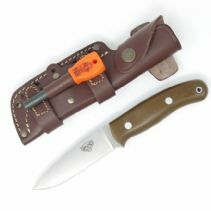 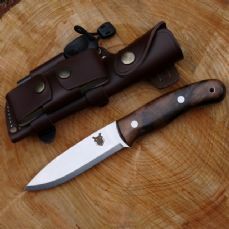 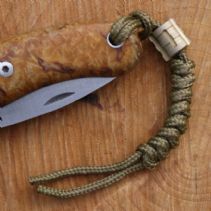 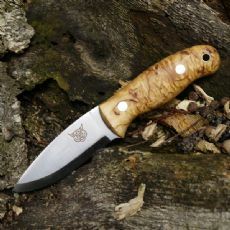 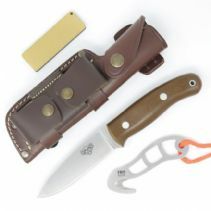 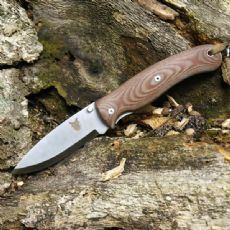 It is a fixed blade knife that is slightly smaller in its dimensions to a Boar and is, for the first time, also available with a flat grind. 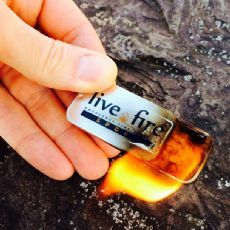 It has been designed to be as maintenance free as possible as it will only be produced in highly waterproof, water resistant and corrosion free materials. 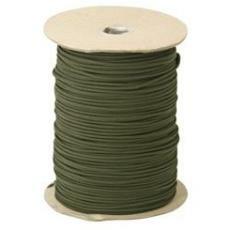 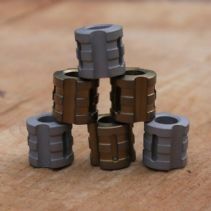 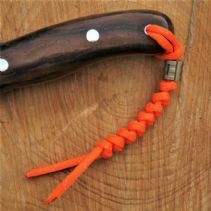 Perfect for wetter environments and especially good when dealing with game and food. 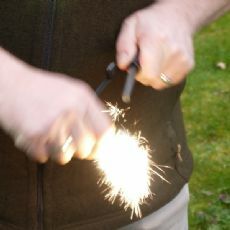 It is a great addition to the range and we are certain you will love it.